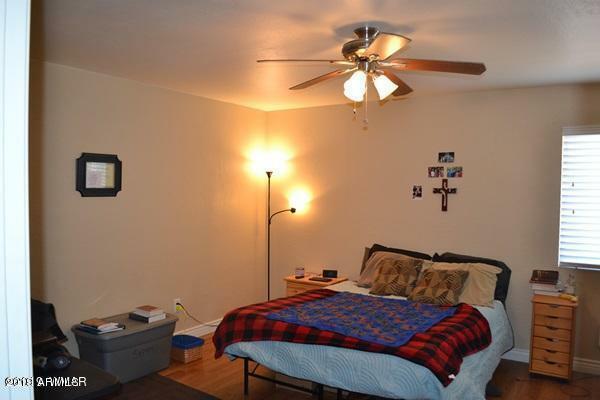 Located in a great neighborhood North of the freeway. 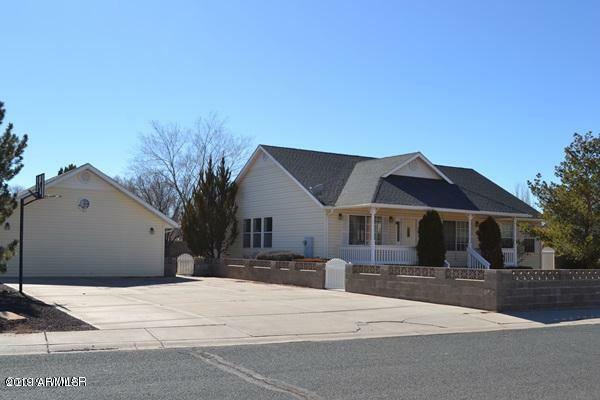 The main house is 3 bedrooms with 2 baths (1651 sq ft), nice decks off the front and rear. Nicely landscaped with Gazebo and shed. The Gazebo is wired for a hot tub. Fully fenced yard. The garage has been converted into a one bed, one bath 7768 sq ft apartment that is currently rented for $575 per month. 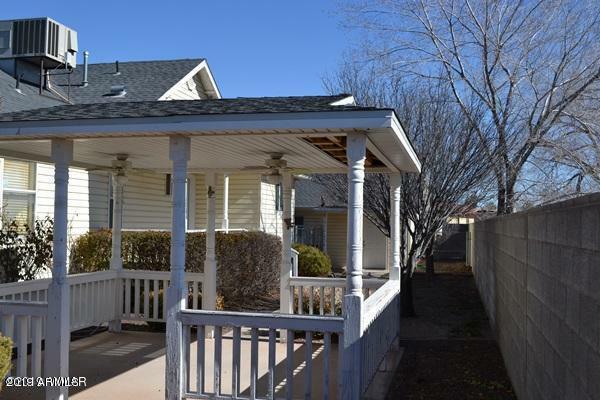 The tenants would like to stay, but the apartment would make a great mother in law quarters, game room, at home office, studio. Plenty of parking in front of the apartment.